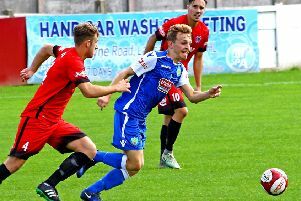 The Dolly Blues were seconds away from sealing all three points at NPL Premier Division promotion contenders Warrington Town last Saturday. Brad Carsley’s opportunist strike in the 83rd minute put City a goal to the good but a superlative free-kick in the sixth minute of stoppage time. denied the visitors victory. Now Fell is hoping they can translate that same sort of form when they take on Witton Albion at Giant Axe this weekend. Like City, Witton are in a relegation battle. In 14th spot in the table, they are just four points above Fell’s men, who occupy the third and final play-off position. “It’s a bit of a six-pointer this weekend. We lost 1-0 to Witton at their place earlier in the season and we weren’t great. 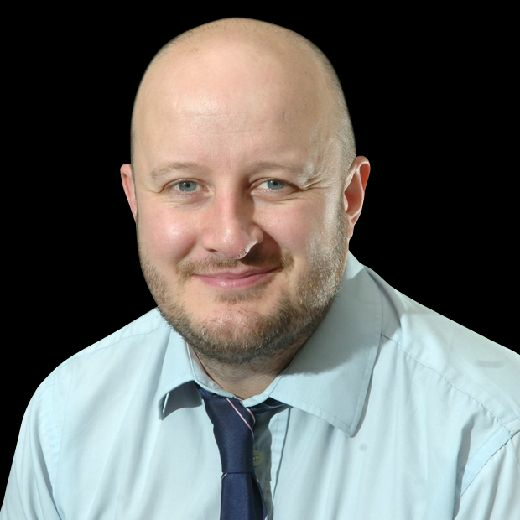 “But if we can perform like we can do, I am confident we can take all the points,” said Fell, who is likely to give new signing Paul Dawson is debut . “We deserved to win against Warrington. For 85 minutes they struggled to get out of their own half. 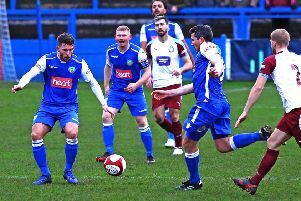 Meanwhile, Fell praised goalscorer Carsley, who has certainly hit the ground running following his move to City from Bamber Bridge. The 24-year-old has struck two in two since his arrival. In the NPL West Division, Clitheroe are at home to Widnes, and Kendal Town host Kidsgrove Athletic this weekend. Burscough host Ashton Athletic in the NWCL Premier at Victoria Park, while Charnock Richard travel to Congleton. In the NWCL First Division North, Longridge travel to AFC Blackpool and Garstang visit Nelson.